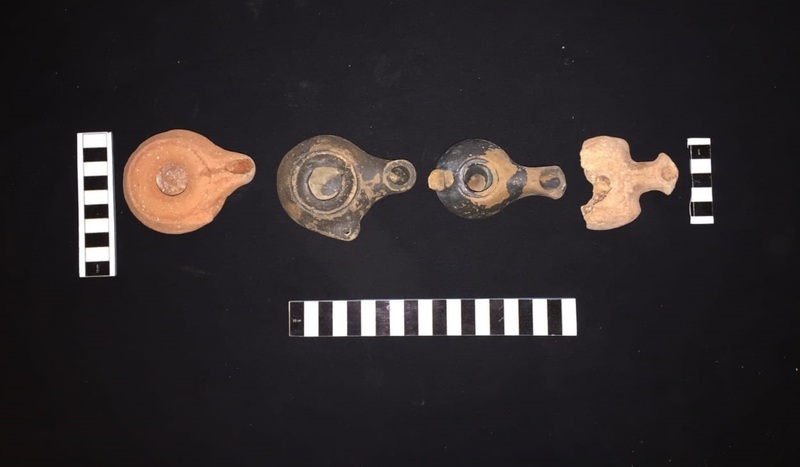 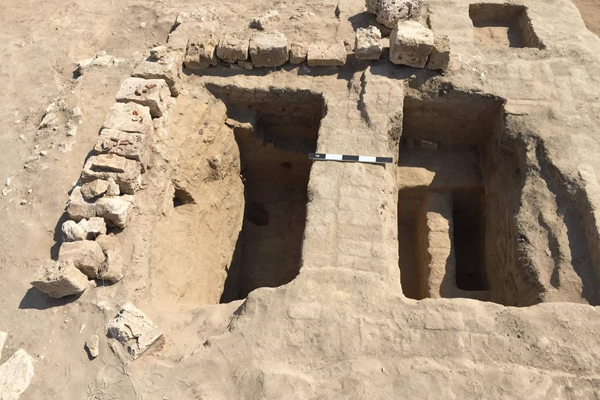 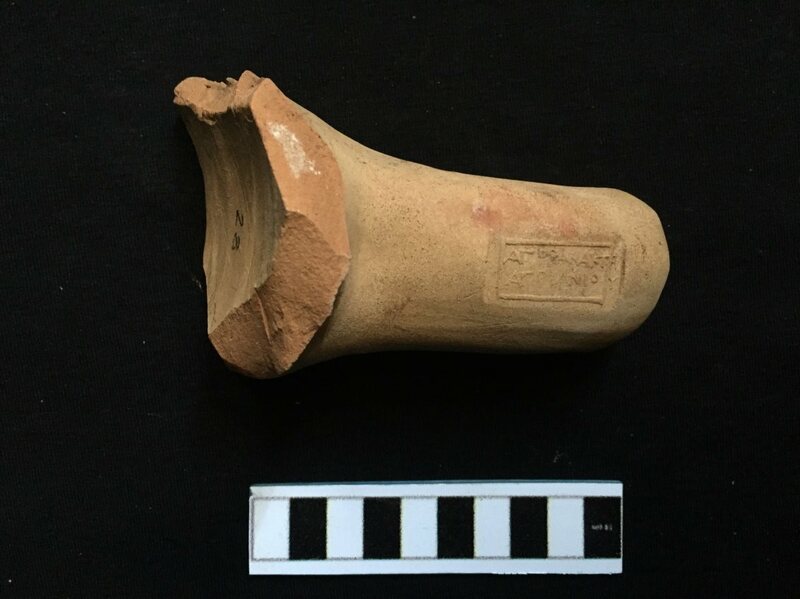 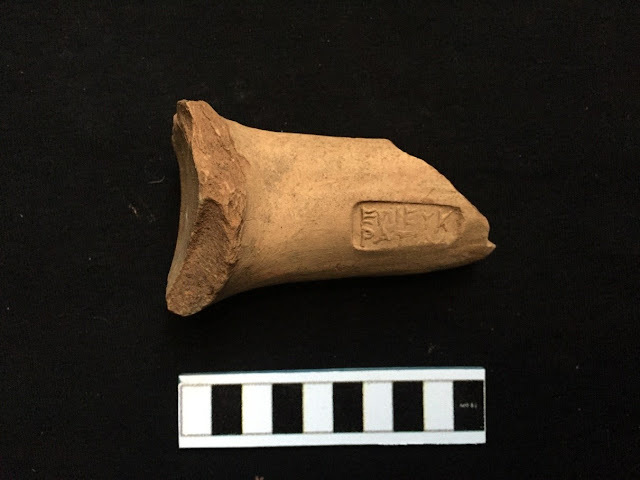 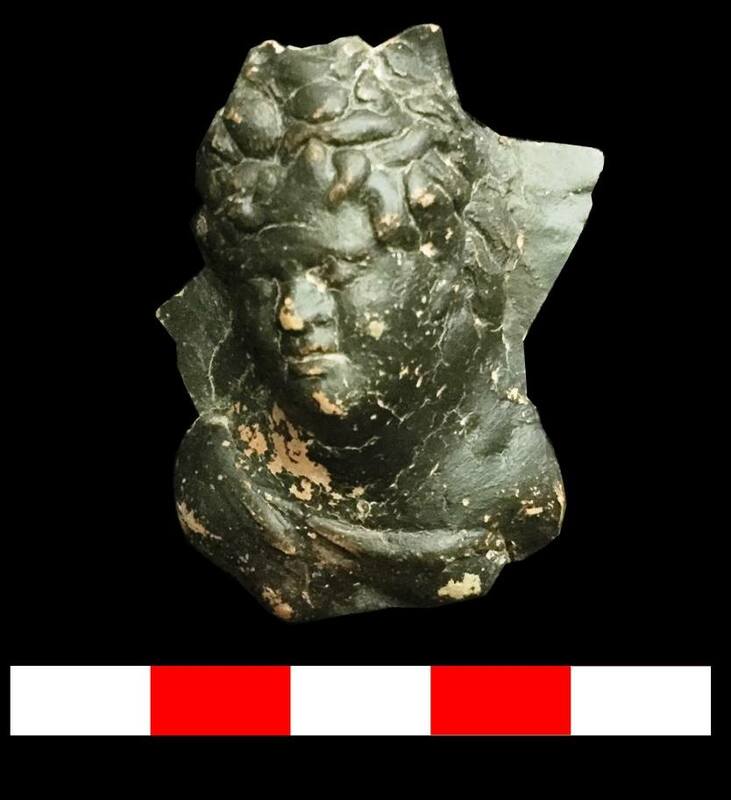 The archaeological mission of the Supreme Council of Antiquities working at Tel Kom al Trogy in Al-Bihera Governorate brought to light the third section of a winery with its storage cells. Head of ancient Egyptian artefacts for the Ministry of Antiquities, Dr. Ayman Ashmawy said that the area was well known for its high quality wine, which was considered as the finest wine during the Graeco-Roman time. 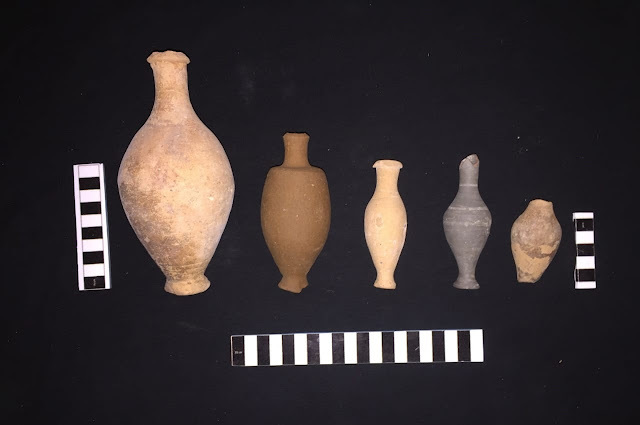 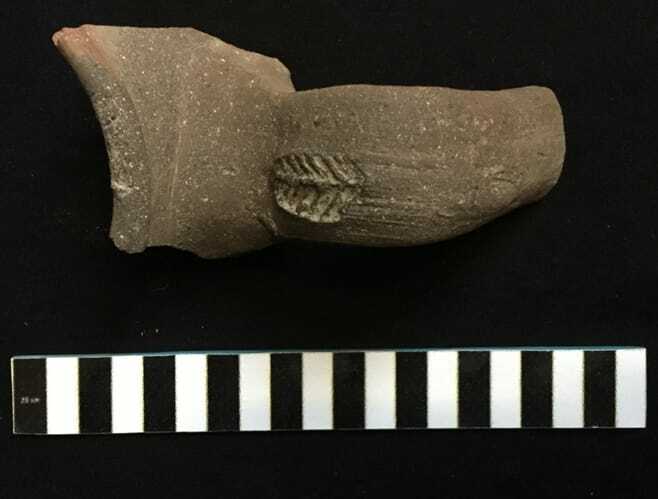 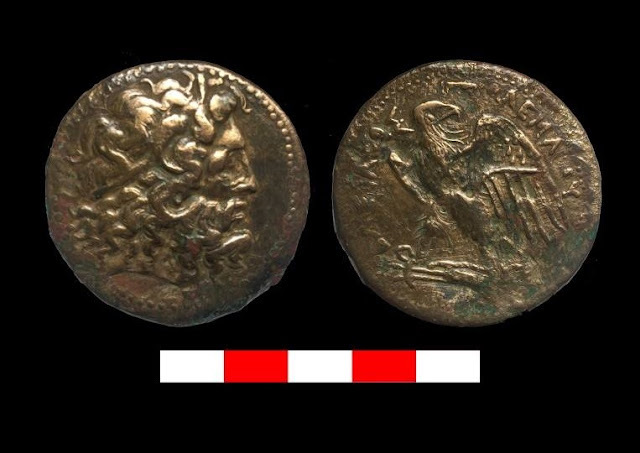 A collection of kilns, pottery, and coins from the Ptolemaic era until the Islamic period were also unearthed.